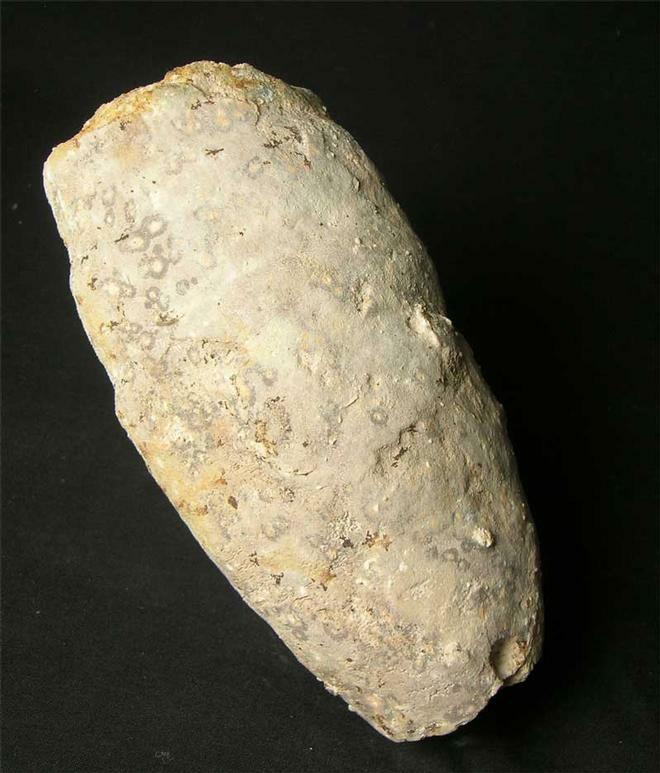 From the classic hunting ground for these cretaceous sponges, comes this fine example. 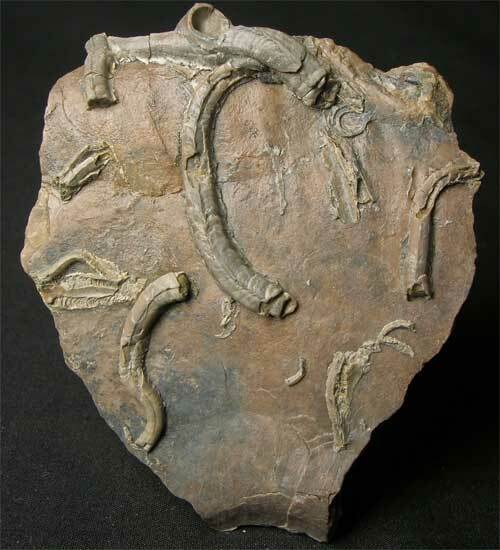 This specimen was collected last century and has been carefully removed from a large block of chalk. The specimen is totally matrix free and is highly three dimensional. Most examples of these seldom come onto the open market as they are rare and really only seen in museum collections. After being carefully air-abraided, this partial ammonite section has attached to it many beautifully preserved worm tubes. A lovely specimen.